Green diamonds are extremely rare and precious. They occur in various shades of color: bright light tones such as Mint up to gedeckteren colors such as olive green. 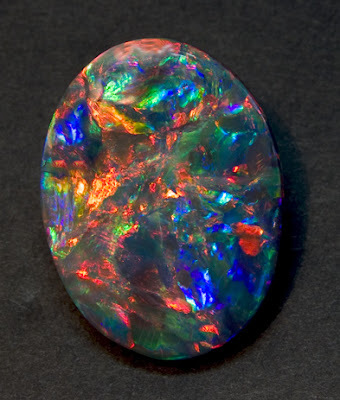 Rarely are found also precious stones in turquoise green, emerald green or Peacock green. Three particularly fine gems are the Dresden green, the Ocean dream diamond and the green Chameleon diamond. Them are unique masterpieces, whose Eigenheiten now closer will be presented. As with all colored diamonds (called Fancy Diamonds), a green diamond rises in its value with the intensity and the purity of the color. Usually has a about a rather bright, yellow-green shade of low saturation. After all, green is a color that comes with diamonds only in a few cases. Often a green diamond also has a gray or brownish undertone. 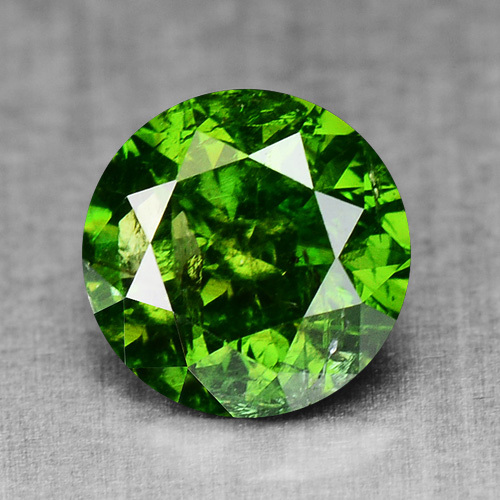 The green color is produced by radioactive irradiation of gemstones in their deposits and often confined to a narrow layer at the surface of the diamond. 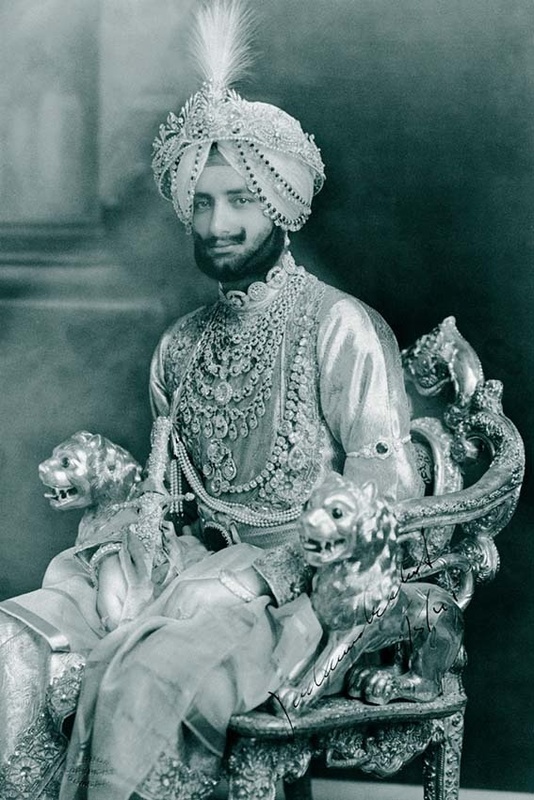 Rarely, it is uniformly spread over the gem. Therefore the grinder needs to be exercise maximum caution to wear not the coat of paint. 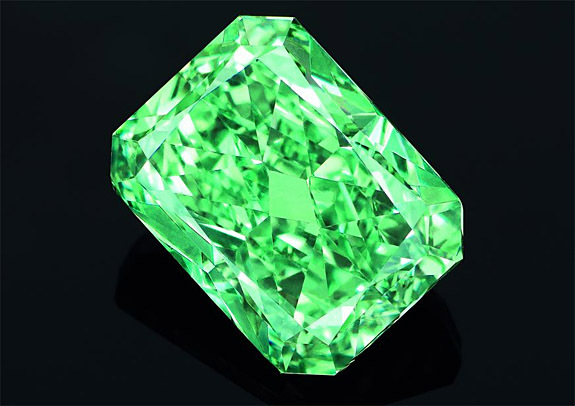 Analog to the development process in the nature, a green diamond can be generated by artificial radioactive radiation. A large part of which is on the market contained copies in this way produced. A natural green diamond can be distinguished only by careful, performed by a professional investigations by a treated specimen. 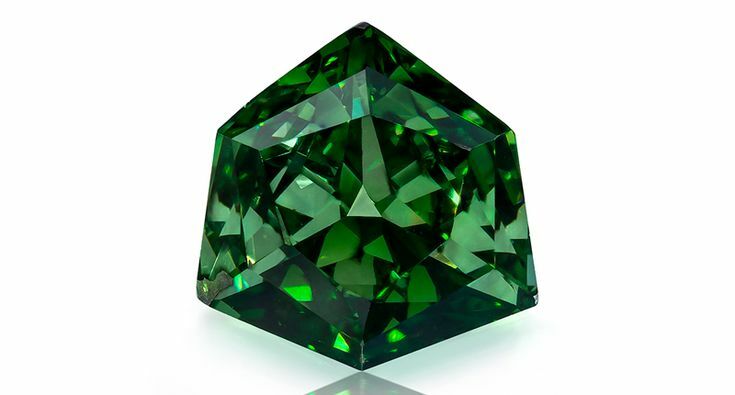 The Greens Dresden can boast to be the largest green diamond in polished condition. His intense hue is known as Apple green. Since the year 1768, the Dresden green part of extremely precious jewellery ornaments for a hat, which is today located in the new green vault of the Dresden Royal Palace. 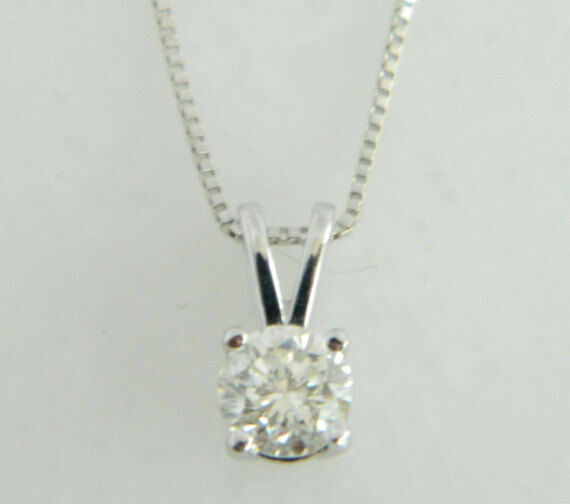 There the teardrop-shaped gemstone can be admired framed by two large and 411-small to medium-sized diamonds . At the same time, the Green is Dresden for the research of great value. 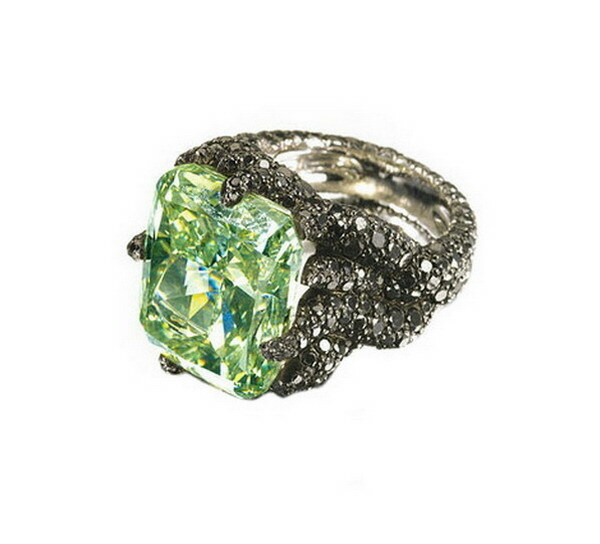 With its help a natural green diamond to can be distinguished from an artificially treated specimen. 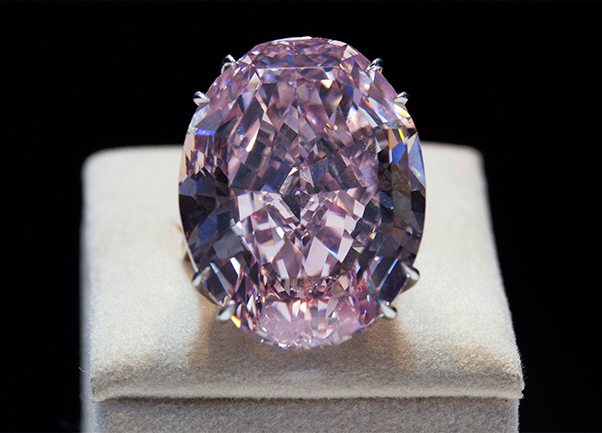 The Ocean Dream diamond is due to its unusual hue, to count among the most precious Gemstones in the world. 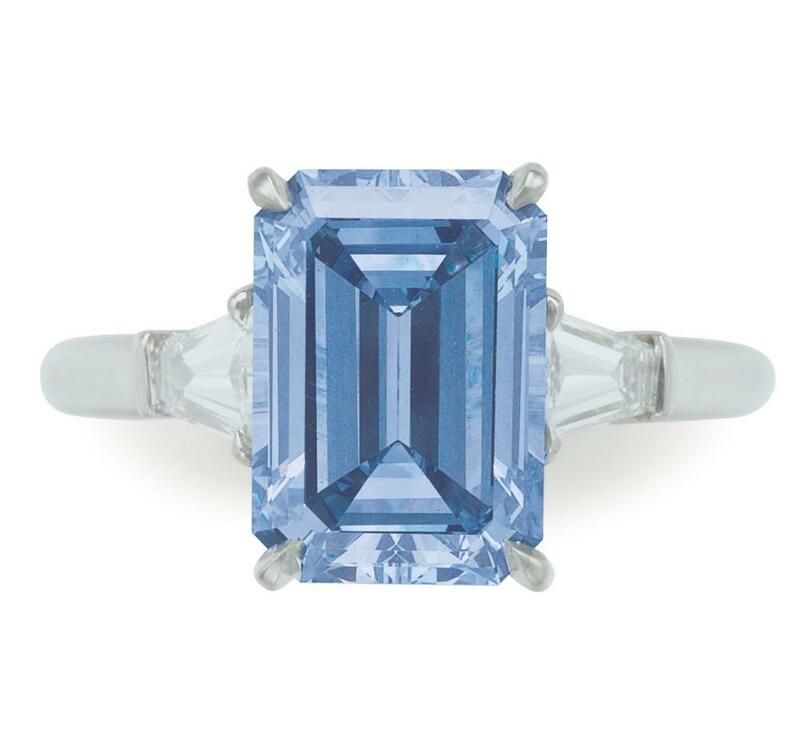 The GIA (Gemological Institute of America) natural classified as Fancy Vivid Blue-Green , this hue has helped diamond due to its resemblance to the color of the sea the name Ocean Dream . 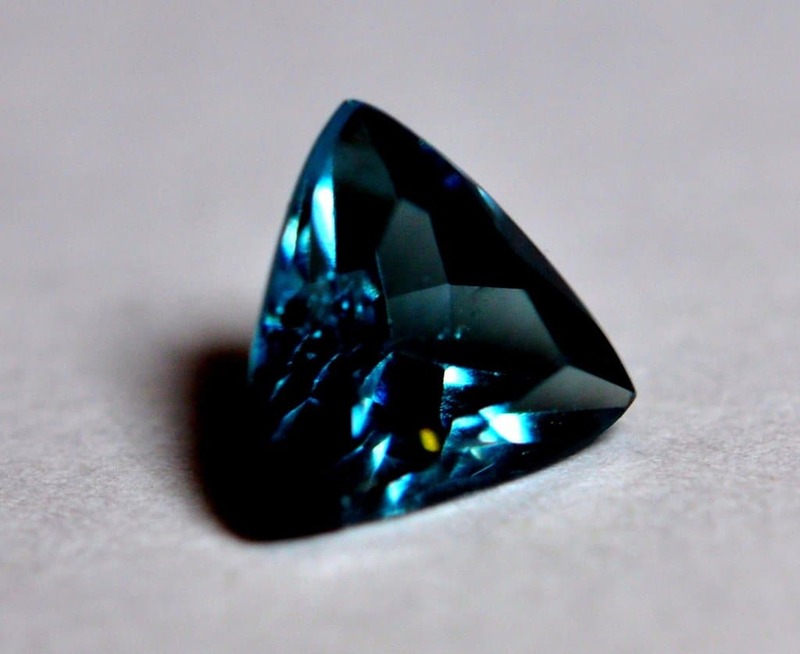 As the reason for the genesis of this unique color the renowned test Institute leads again the radioactive irradiation, which was exposed to the blue green diamond over millions of years. 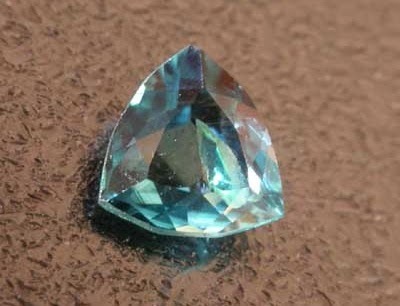 There is no second diamond, which is naturally blue-green. This makes him an absolute unique. 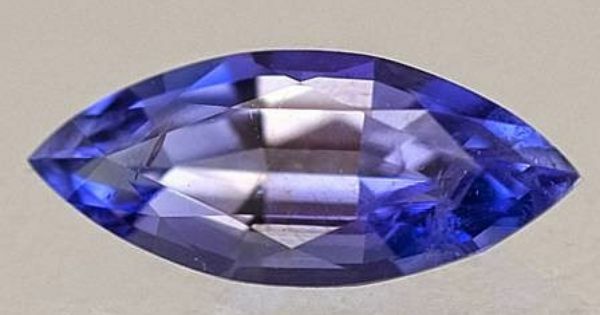 The weight of the gem is 5.51 carats and the Shield Cuthas a fancy cut shape. This is characterized by its rounded triangle shape that a warrior is reminiscent of the shield. 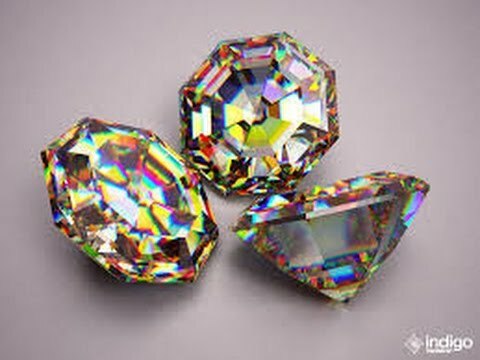 The diamond in Central Africa – was found when and in what mine is however not known. 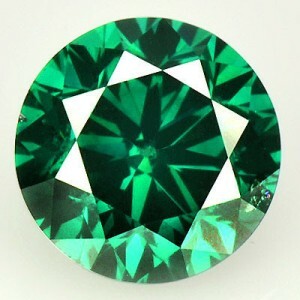 A special kind of green diamonds are characterized by their color changes as a function of temperature and brightness. The most famous and largest representatives of this category is a 31,31-karätiger Chameleon diamond. His name alludes to the property of the Chameleon to adapt his body color of the environment. 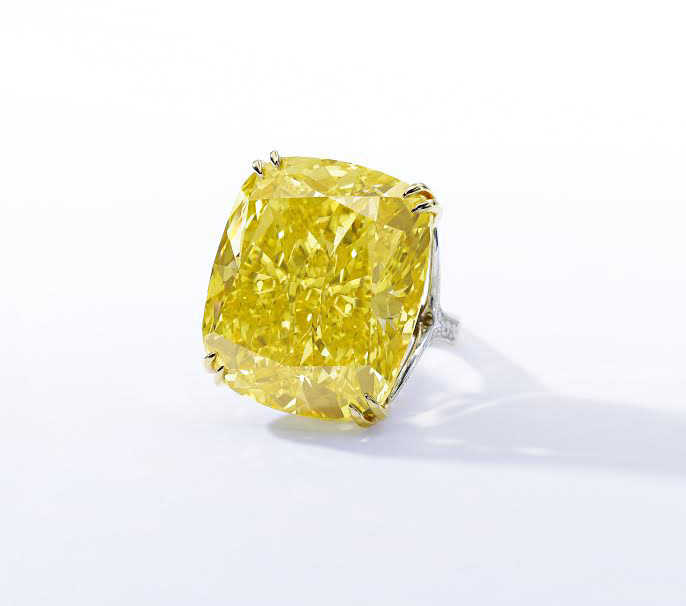 Finally, this diamond in darkness or very high temperatures to yellow green colour in daylight changes. In the 1950s the GIA became aware for the first time this phenomenon. 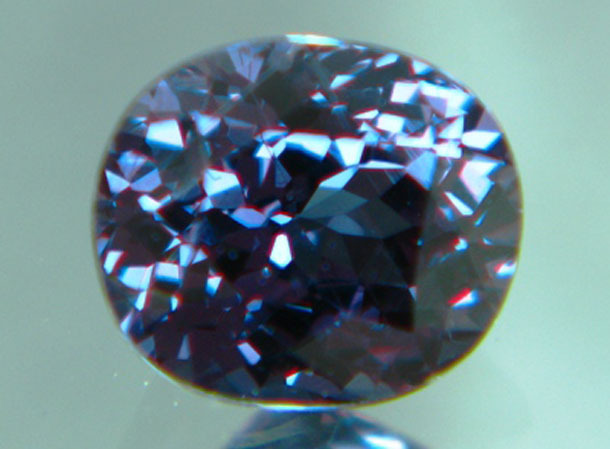 How this color changes to be observed only at very few diamonds is concluded, could not be clarified until now however with last safety. At RENÉSIM, you will receive guaranteed only real green diamonds. They are accompanied by a certificate issued by an internationally recognized testing institute such as the GIA. 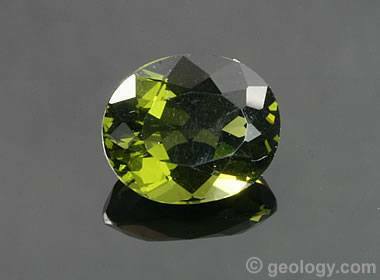 The gems with us in varied shades of color, from light yellow-green, the color of limes are similar to available to darker khaki tones. Also with regard to the size and shape of the cut, we can enter on your ideas. Contact us if you are interested and we are looking for the green diamond for you which meets your wishes. You can reach us by phone (+49 89 1222 893 0) or by E-Mail (service@renesim.com). Or interested in a chameleon diamonds? Also these extremely rare gems can be obtained via RENÉSIM. Like we can produce a custom piece of jewelry to your green diamonds. 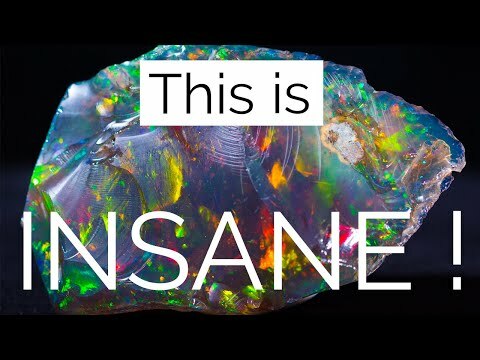 Color Diamonds : How Rare Is Every Color And It’s Features.